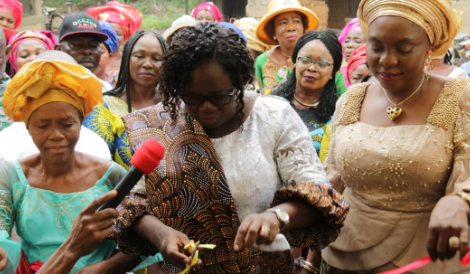 The wife of Abia State governor, Mrs Nkechi Ikpeazu has not relented in ensuring that the people of the state feel good with the task of governance bestowed on her husband. 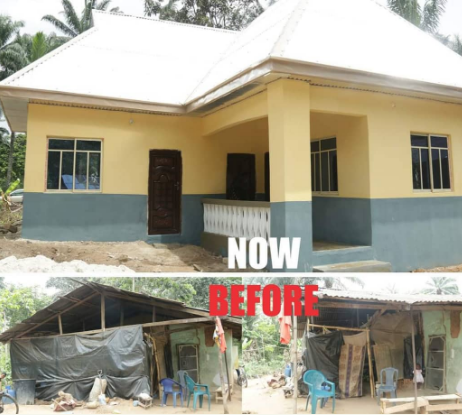 Through her pet project - Vicar Hope Foundation - she has been putting smiles on the faces of the less privileged in the state. She just did same for a widow who was living in a pitiable condition.